Disclosure: I authored these children's books and profit from sales. Thank you! Reading to your child is one of the best ways to spend time together! It helps develop language skills, letter and word recognition, social and emotional skills, and even small motor skills while learning to turn the page. Reading new stories allows children to learn about the world around them and develops their imagination and creativity. After reading a story to your child, ask them to read it back to you. Even if they aren't readers yet, you'll be amazed at how much they will remember of the story just by looking at the pictures. The picture books below are books I authored. 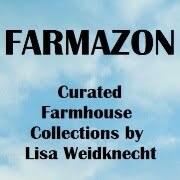 You can find my books in several online stores. 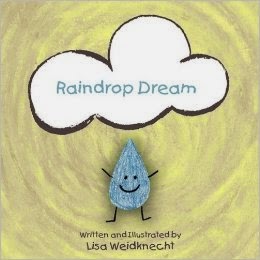 Raindrop Dream is a children's story that teaches perseverance and determination. Readers will also learn concepts about weather, seasons, and the water cycle. Most importantly, children will be inspired to dream big and follow their dreams. 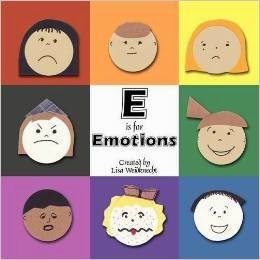 "E is for Emotions" will help your young child learn to recognize the multitude of feelings he or she experiences. Through the use of rhymes, one for each letter of the alphabet, this books helps to develop children's social and emotional skills. The story is told from a child's point of view and an example is given for each emotion. Sure to be a favorite alphabet book! Win a $25 Barnes and Noble Gift Card! To enter, fill in the giveaway form below. Open to US residents ages 18 and older. 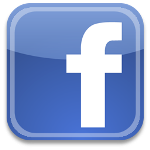 Giveaway ends on 4/30/2014. Good luck! Love to win this gift card to buy books thank you. I have the E is for Emotions book! Great book for kids! Thanks for a wonderful giveaway! Thanks. Discovered you thru a rt on twitter. 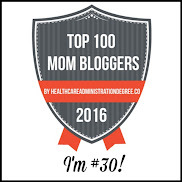 Cannot wait to check out the printables. We have Raindrop Dream and it is such a lovely book! My 4 year old granddaughter is just starting to learn to read & is so excited every time we visit the library. Thanks for the opportunity to win a gift card! 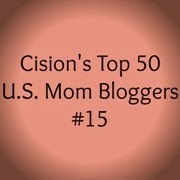 Fyi- I follow you as pqcolletti on pinterest, instagram, and gmail!